30 animals are brought to life using stunning photography and real sounds. Match the animal recordings to the photos on the game boards. 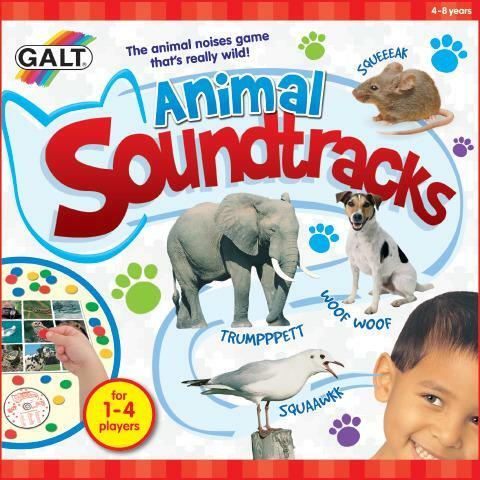 Includes: CD with recordings of 30 animal sounds, 4 game boards and 40 counters.